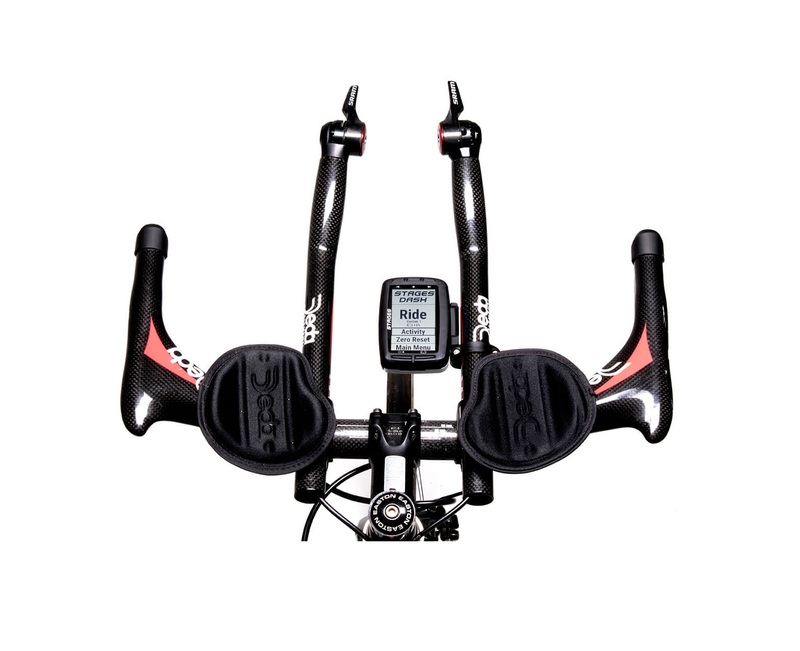 The Stages Dash Bar Mount for Aero Bars is made to mount your Stages Dash on aero extensions of triathlon or TT bikes. The mount keeps your Dash locked in an aerodynamic position, while providing ideal placement for viewing and operation. The Stages Dash Bar Mount for Aero Bars allows the Dash to be positioned in either portrait or landscape views and is made out of 6061-T6 aluminum. 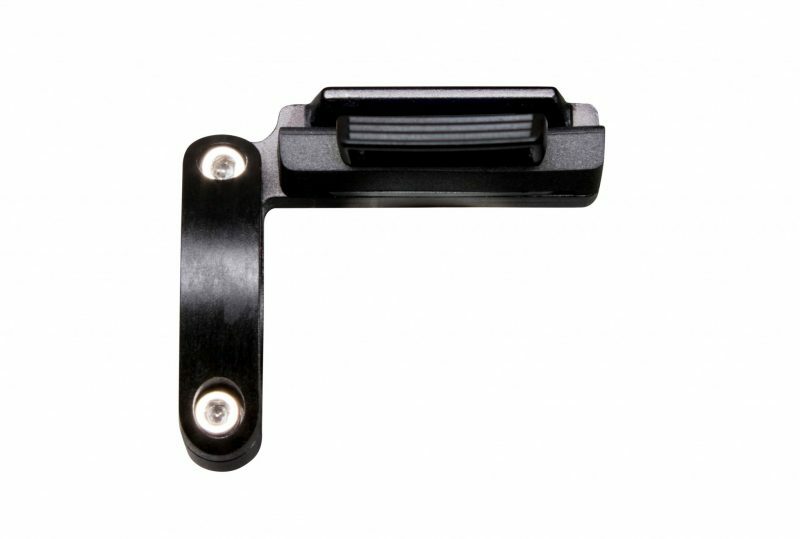 The mount is compatible with bars ranging between 22.2 mm – 24 mm in size.